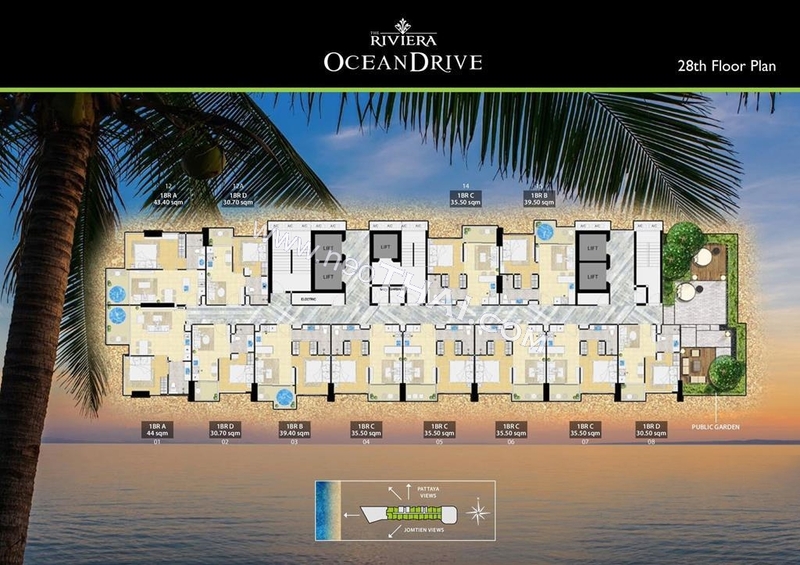 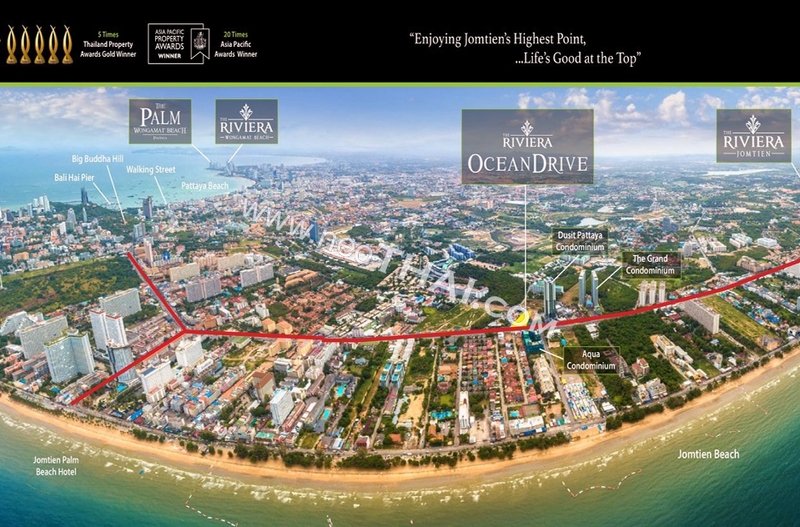 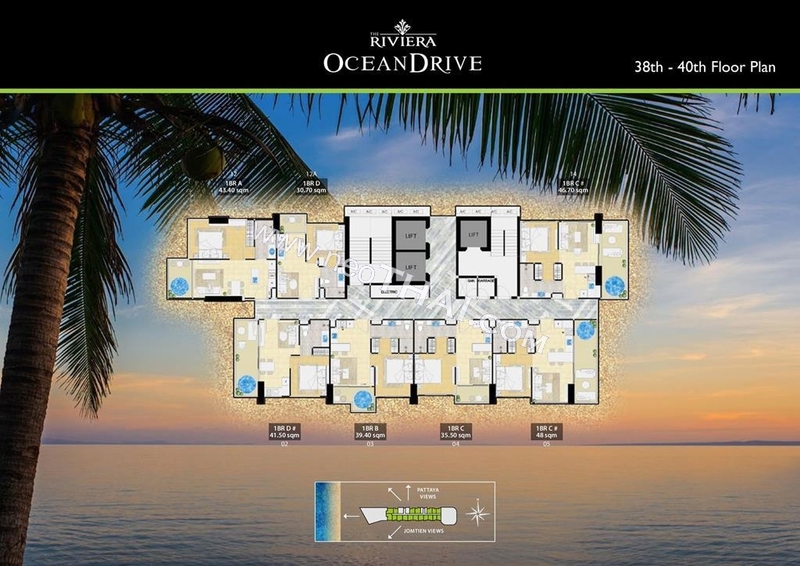 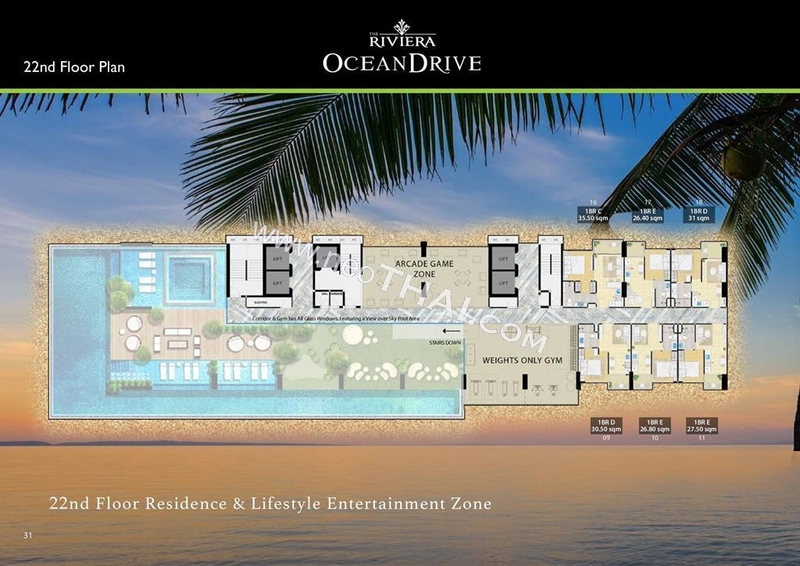 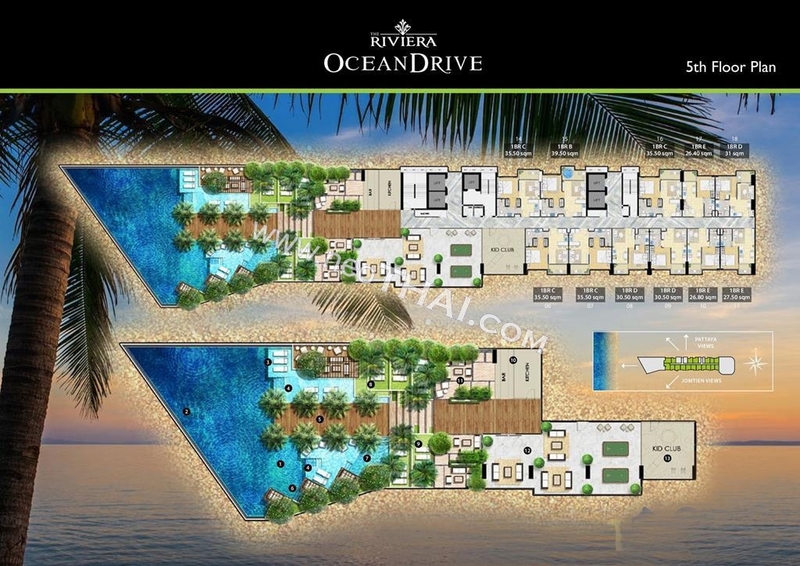 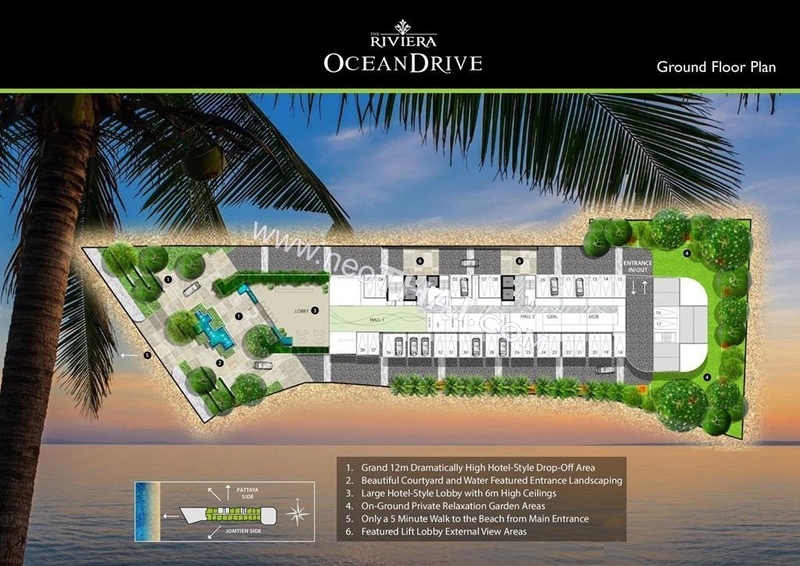 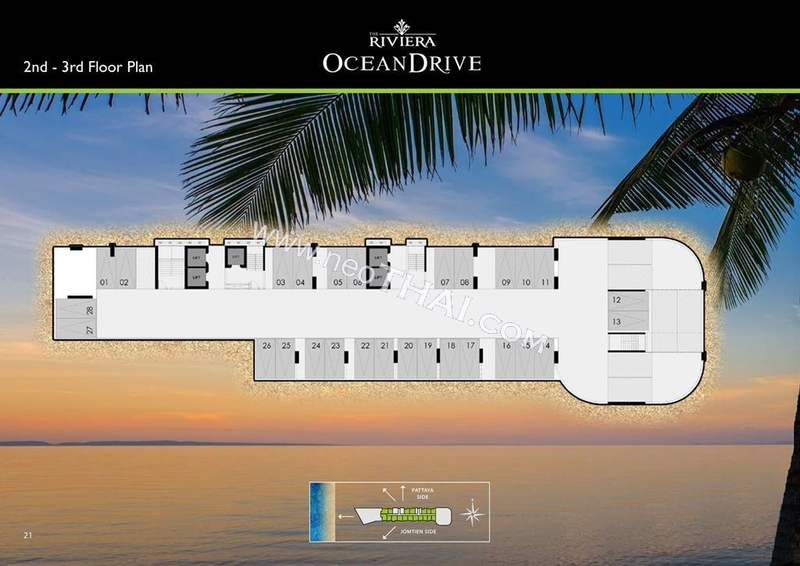 • Distance to the beach - 400 m.
Type of ownership - Company name (Thai ownership) We offer special discounts. 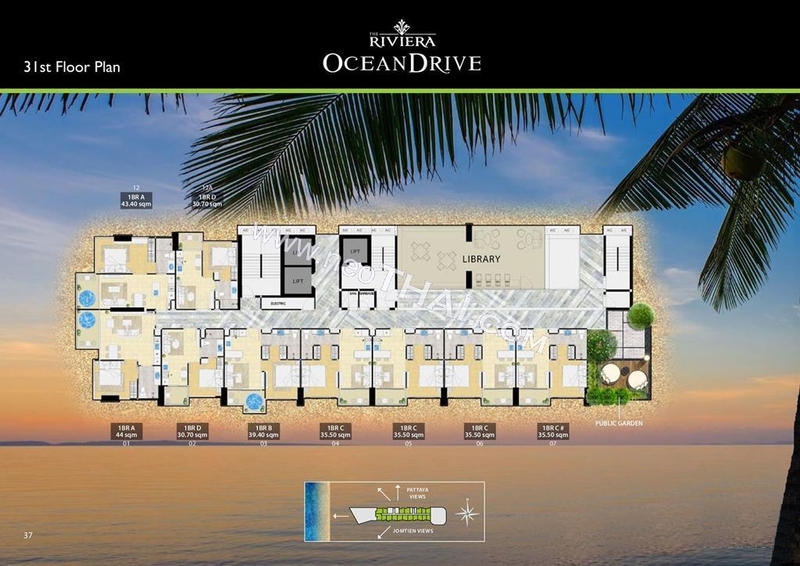 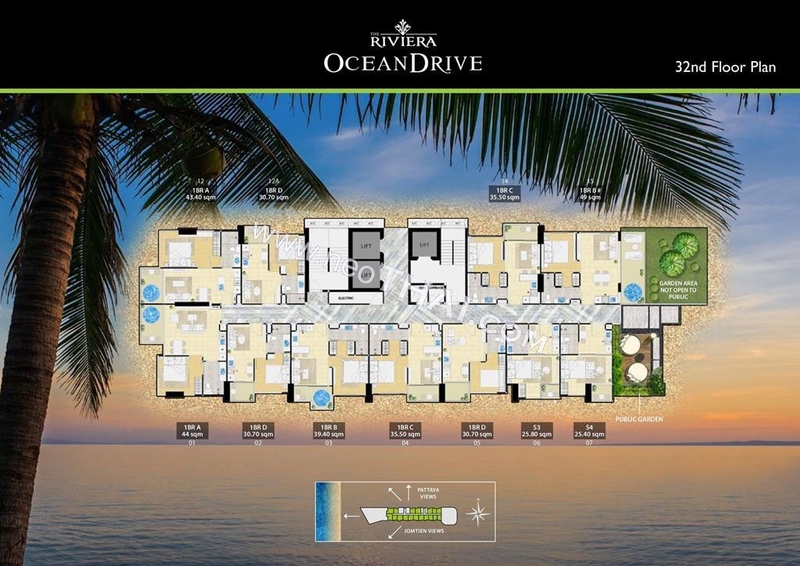 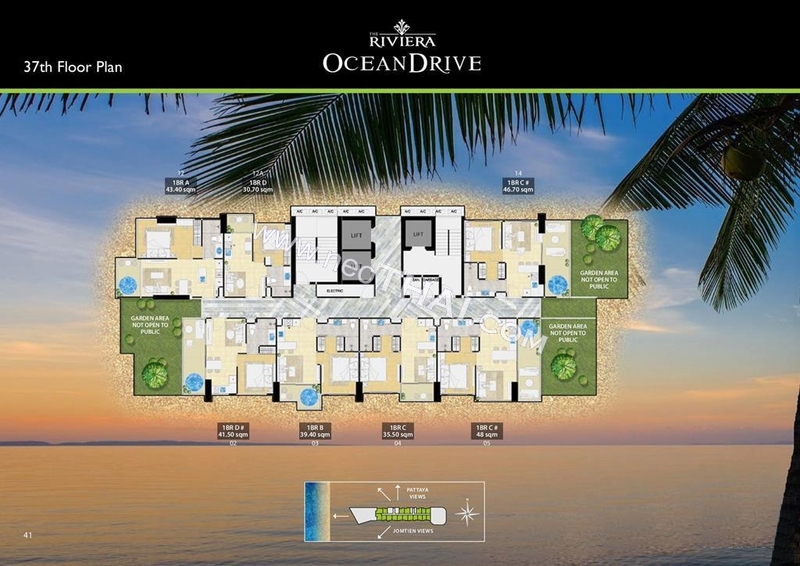 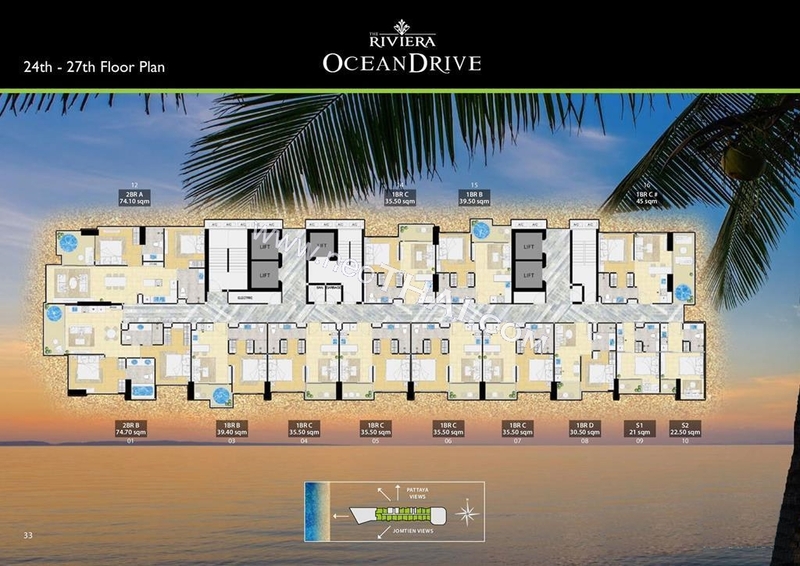 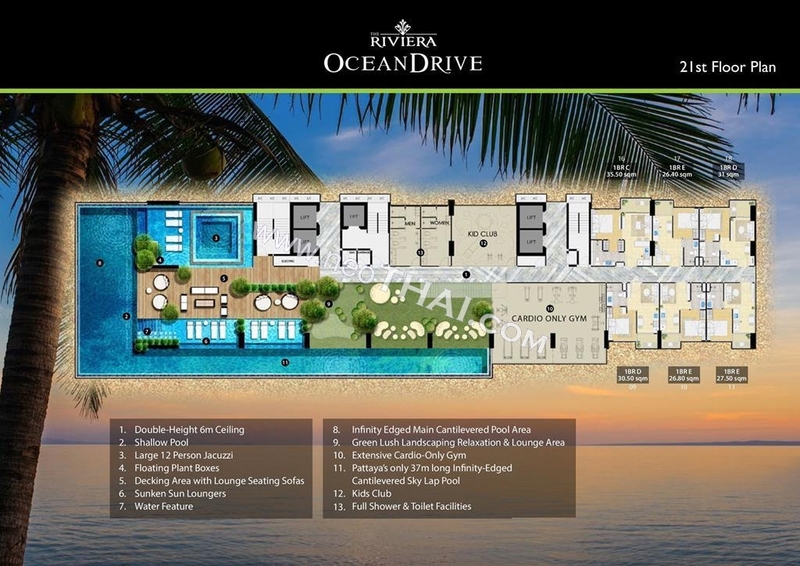 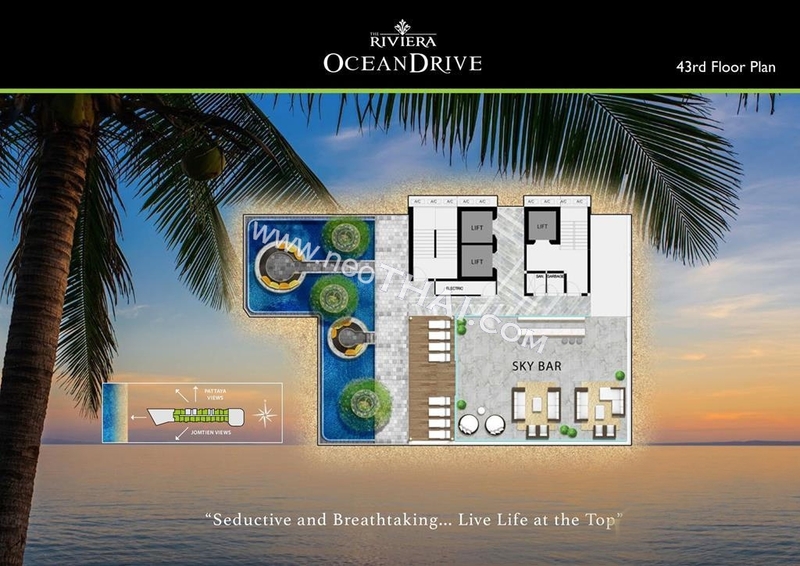 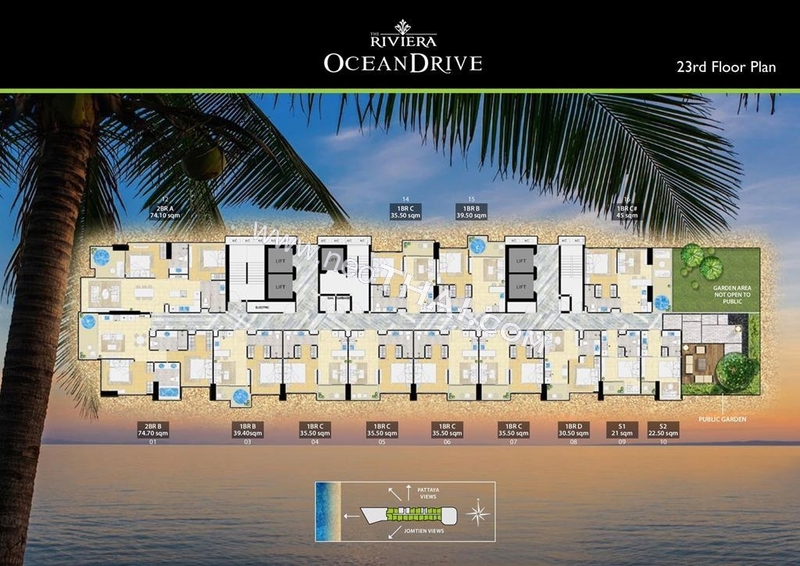 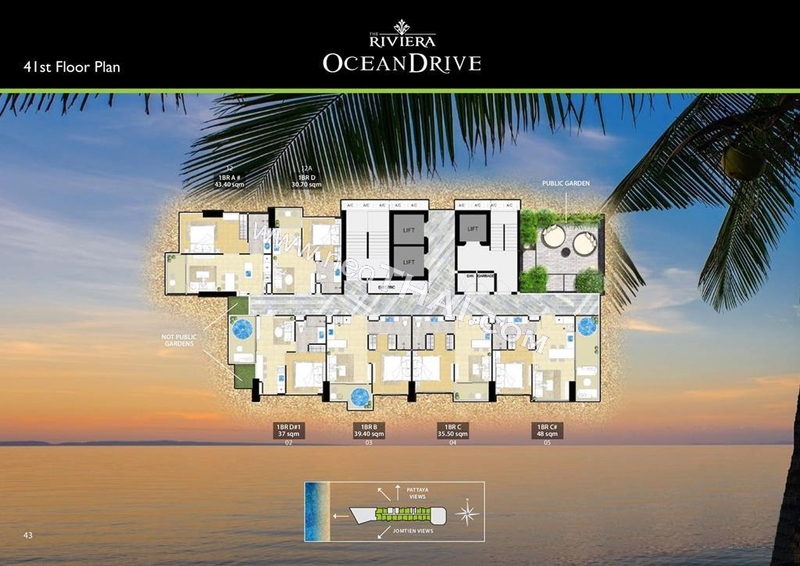 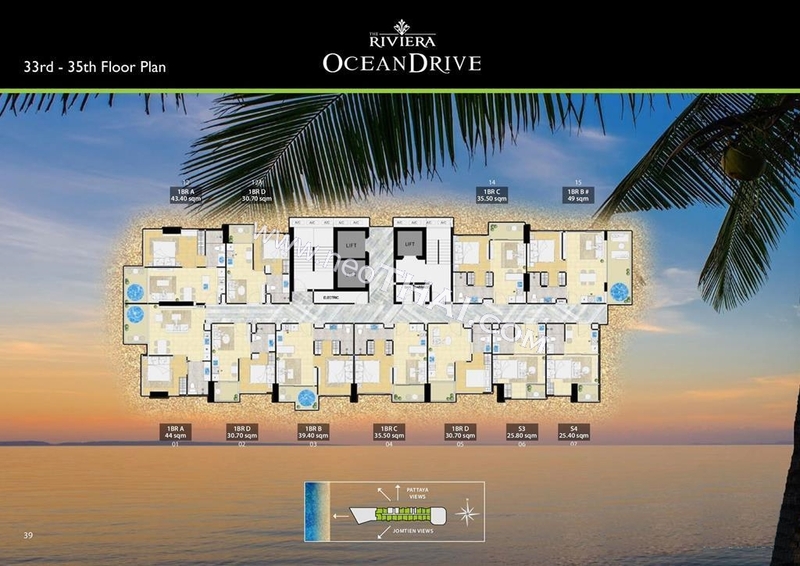 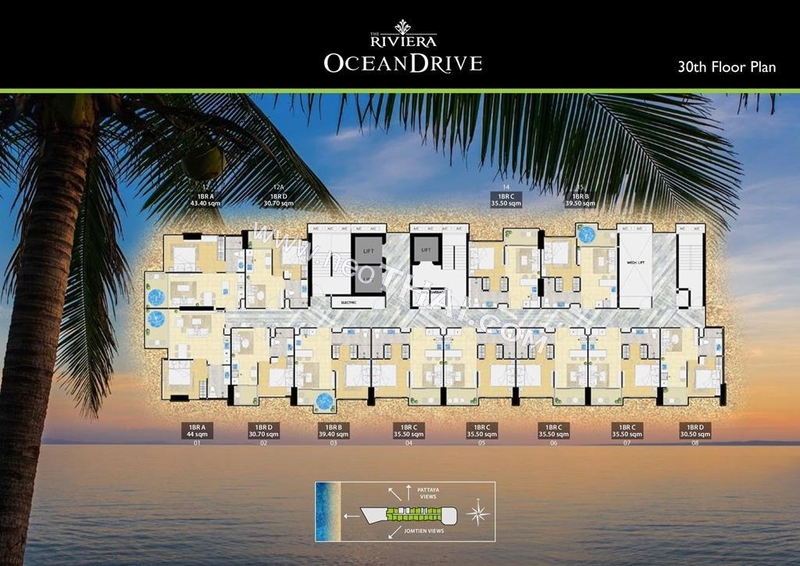 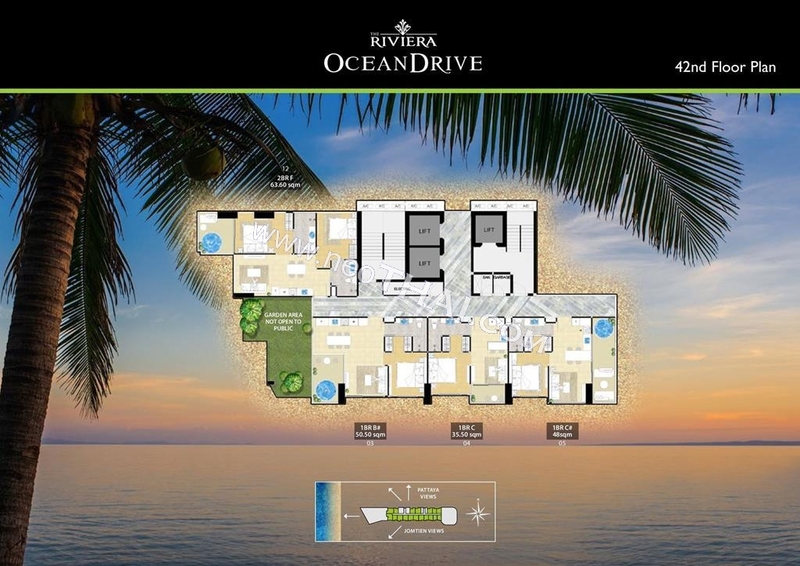 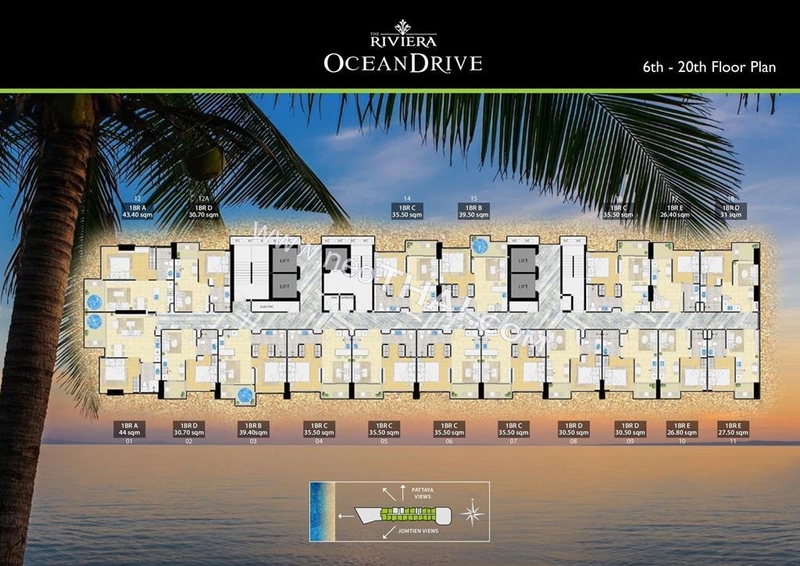 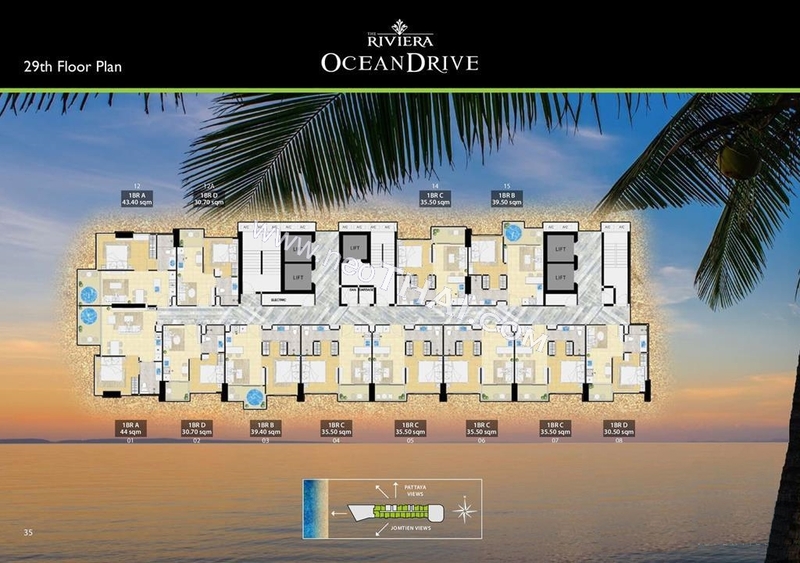 The Riviera Ocean Drive By The Riviera Group, a Luxury High-Rise Condominium, 43 stories, 513 units. 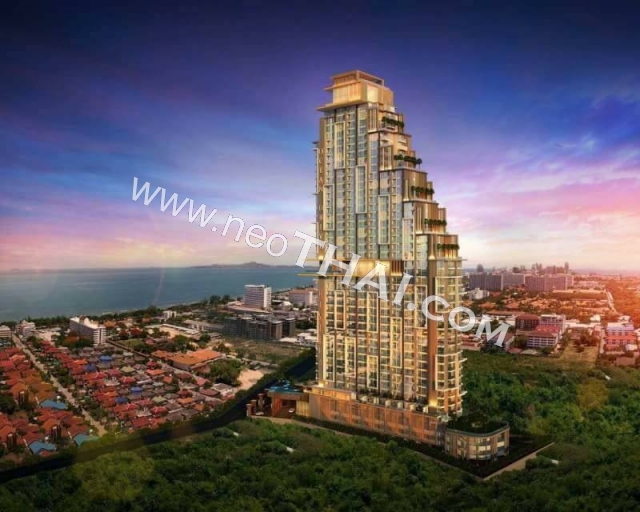 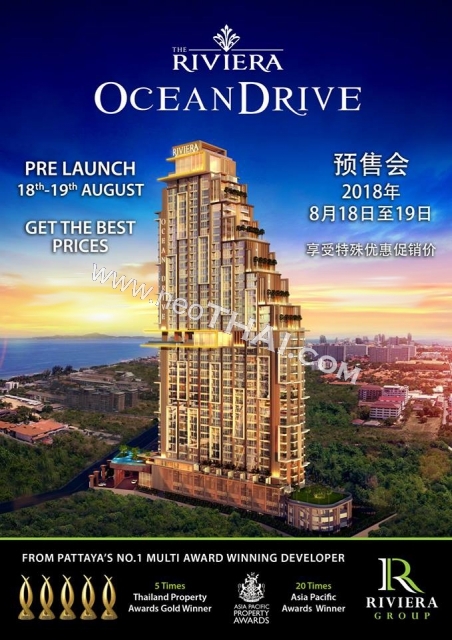 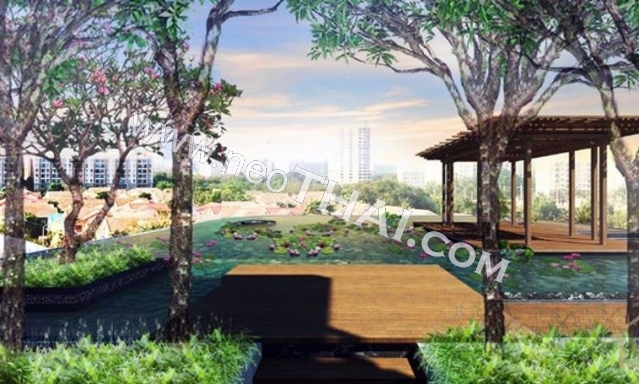 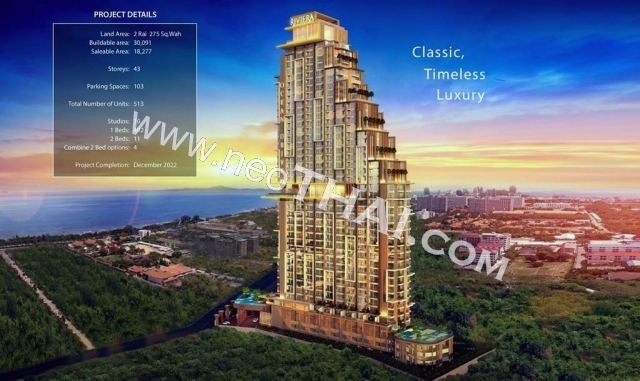 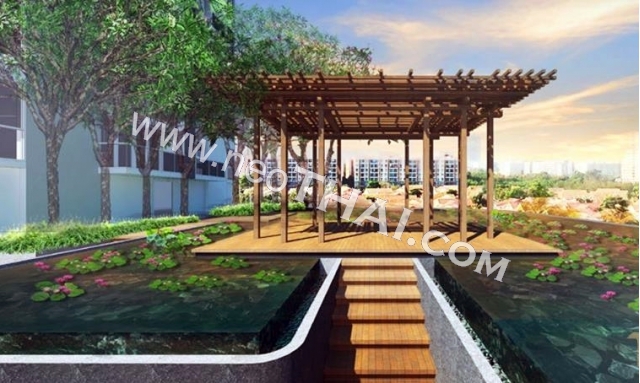 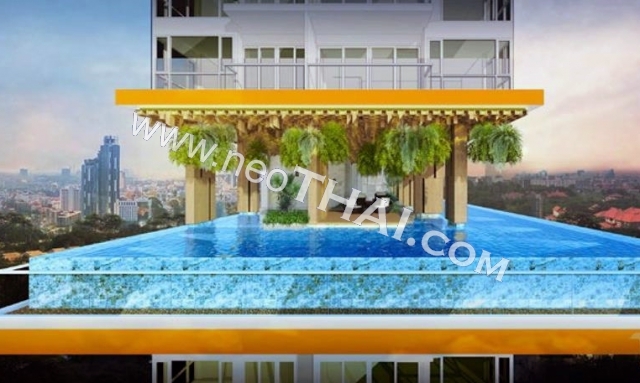 Gives buyers ultra-stylish architecture, combined with highly desirable lifestyle features with strong dynamic architecture that makes the project outstanding amongst Pattaya’s skyline. 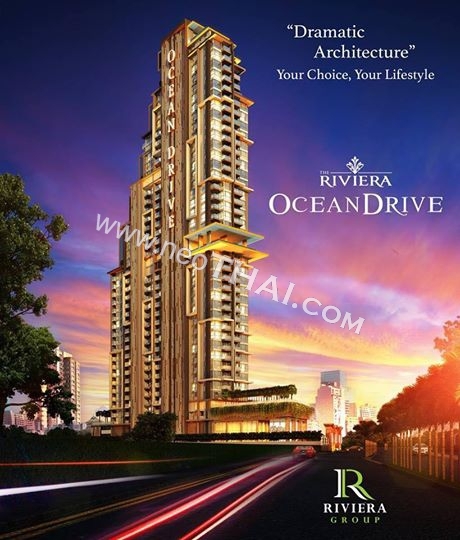 The Riviera Ocean Drive reflects quality, excitement, style, and uniquely, timeless, classical position in its feel and culture.